Boost Your sales performance by 19% with this free guide! Core sales performers could see a performance boost of 19% given a significant improvement in the training they receive. But how can you significantly improve your training? 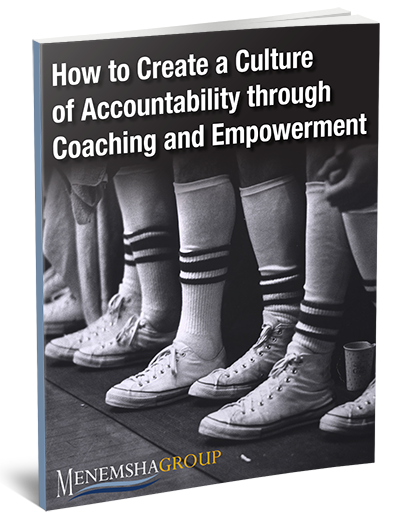 It starts with good coaching--coaching that consistently empowers your reps, builds their confidence and esteem, drives self-accountability, and provides actionable direction for improving their sales effectiveness. How and why coaching improves employee retention. How good coaches can elevate the performance of average players. How to engage in effective dialogue with your direct reports. How managers can learn to coach, not command. Fill out the form to download it today and start improving your team's sales performance!